This is The Year of Opportunity for Small Business. Click to learn more. Creating opportunities for bright futures. Every day is an opportunity to #LiveBright. At BBVA Compass, we believe living bright starts with actively making a difference in our communities. From donating a new basketball court to having the opportunity to shake your hero’s hand, every moment can be meaningful. Bright moments encourage people to challenge the status quo, show appreciation and fearlessly pursue their dreams. BBVA Compass is proud to support those creating opportunities for a brighter future. when we live our brightest. 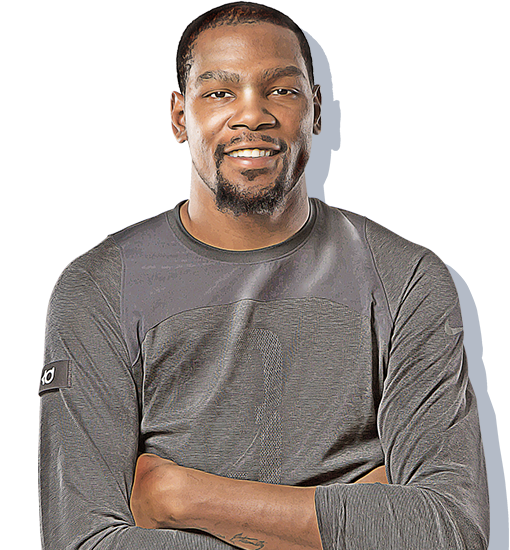 Eight-time NBA All-Star Kevin Durant currently plays for the Golden State Warriors. Kevin believes in living fearlessly – a belief that has led to an illustrious career, highlighted by numerous awards, including MVP and Rookie of the Year. Becky Hammon is a true groundbreaker. 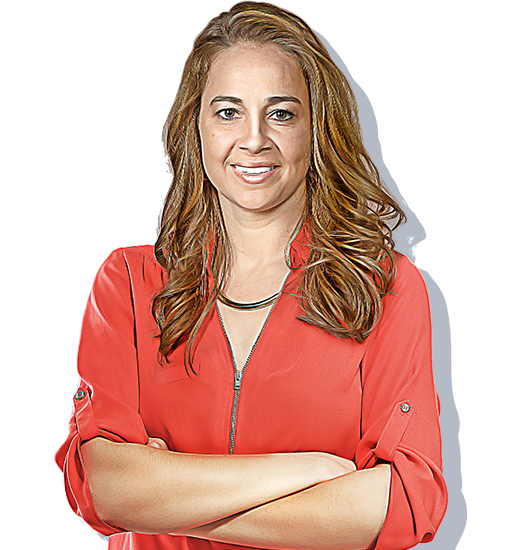 A six-time WNBA All-Star, Becky played for the New York Liberty and San Antonio Stars before becoming the NBA’s first full-time female assistant coach with the San Antonio Spurs. She’s also the first female All-Star Game coach. Becky exemplifies the success that can be achieved by challenging the status quo. 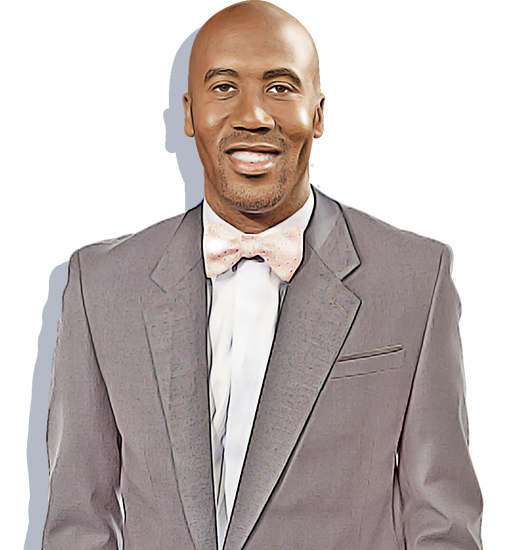 Three-time NBA Champion Bruce Bowen had a stellar career, most notably with the San Antonio Spurs. During his playing days, Bowen was known for being a lockdown defender. The current NBA Analyst for ESPN knows there is no success without failure or knowing where you’re going. 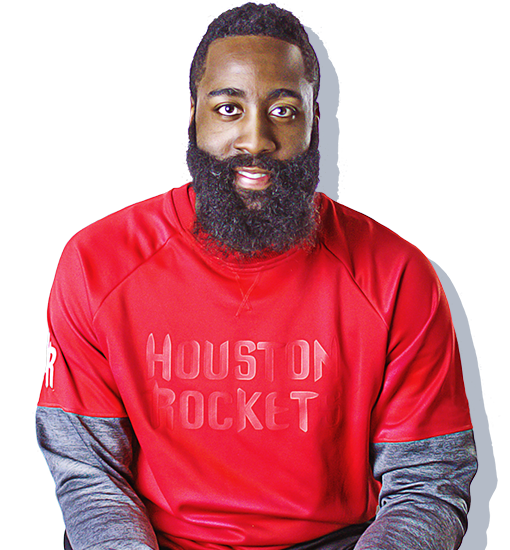 James Harden is a five-time NBA All-Star currently playing for the Houston Rockets. Regarded as one of the top players on the court – and a fan favorite off the court – James is a firm believer in working to your strengths. Sandra Lee brightens people’s lives every day by passionately supporting those who ask for help. As a result, this multi-Emmy® and Gracie® award winner is also the recipient of the President’s Volunteer Service Award, the national spokesperson for the No Kid Hungry Campaign and an advocate for Stand Up to Cancer. See how Sandra helps small business owners achieve a brighter future at bbvabright.com/sandra-lee. Guided by the ideal that everyone deserves a brighter future, David Baldwin, co-president at SCF Partners in Houston, spearheaded a 2016 cross-country bicycle ride to raise money for The Center, a nonprofit serving adults with intellectual and developmental disabilities. 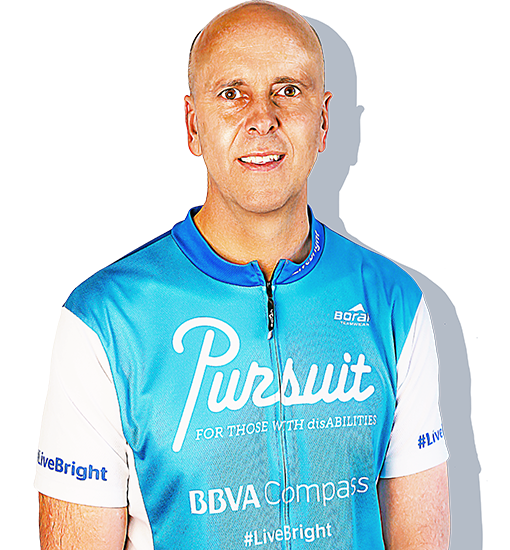 David’s efforts raised $13.5 million for The Center and demonstrated the power of putting the #LiveBright spirit into action. Everyone deserves a brighter future with the chance to fulfill their dreams, to feel safe and secure, and to act on life's limitless opportunities. Guided by compassion, honesty and optimism, our purpose is to bring this brighter future to life. One person. One family. One company. One community at a time. At BBVA Compass, we believe any number of paths can lead to brighter futures. This site shares our 10 Bright Principles to get you started and to help you always #LiveBright. The road to success starts with a destination. By setting goals, you’ll give your actions purpose to ensure you’re always moving in the right direction. When you believe in yourself, you act with confidence and stay true to your values. What’s more, when you believe in yourself, others believe in you too. You have strengths like no one else. Focus on them – not your weaknesses – and you will work with a level of passion and productivity that helps you realize your fullest potential. Just like you have unique strengths, so does everyone around you. Ask for help when you need expertise you don’t have. The journey is better together. And more fun. Don’t be afraid to take risks. Be afraid of not taking them. This is how you seize the opportunities others miss and realize the success others believe isn’t possible. Failing means you’re trying. So keep trying. And also keep learning. Because the more you learn from your failures, the closer you come to your successes. Life is always changing. The secret to success is to adjust your thinking and adapt your skills so you stay fresh, current and relevant in an ever-changing world. Embracing where you started from keeps you humble, true to your authentic self and grounded during life’s inevitable storms. Nothing pays dividends like appreciating those around you. By paying it forward every day, you’ll make a meaningful difference in people’s lives. Most of all, your own. #LiveBright is a way of life. A way of thinking and a way of acting. It’s about embracing the positive, seeing life’s limitless opportunities and knowing that every time we brighten someone’s day we make the future brighter for all of us. © 2019 BBVA Compass Bancshares, Inc. Compass Bank is a Member FDIC and an Equal Housing Lender . BBVA Compass is a trade name of Compass Bank, a member of the BBVA Group.